Breakfast Projekt: Four summer ideas that will keep your family cool! 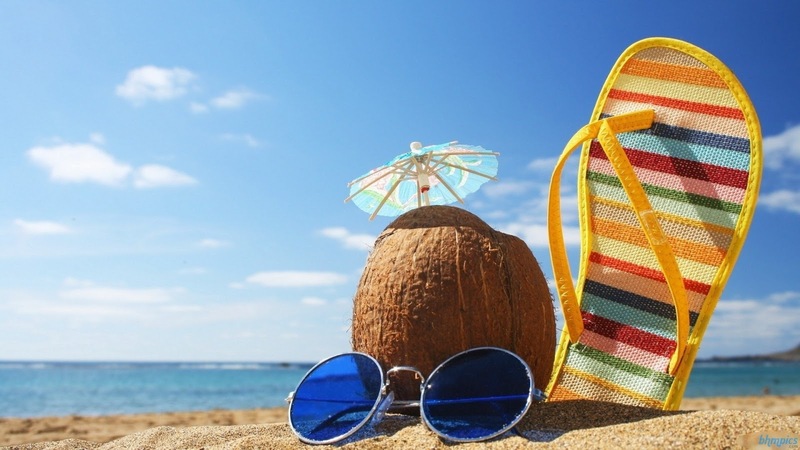 Four summer ideas that will keep your family cool! Summer time. It hangs like a definite sentence over all our heads. Much as we need our Vitamin D, summers in our country aren’t the friendliest ones, and many a heads have been lost to heat and steam. So it becomes rather important that we all keep our cool during these bright but cruel months. Give these simple tricks a go, and watch the world smile. No. We aren't talking plain Jane, boring water ice cubes. Those are for ninnies. We do everything in style, and that includes keeping some colourful, fruit flavoured ice cubes handy at all times. Make sure you have seasonal fruits and herbs handy, and then, just go for it, Goddess! 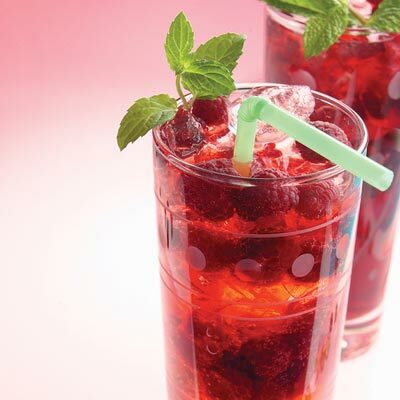 We have been making fruity ice cubes all of last summer to add more zing to out flavoured waters. And boy, the folks love it! No sooner do we run out of a batch of these pretty, fruity babies, do we see the family temperature soaring. In fact, so addicted the folks at home are to flavoured ice cubes that they have started making their own! After all, it’s as simple and easy as child’s play. Yup. We discovered these recently and just cannot stop making them! And at a recent get together, we had guests kissing the ground we walk on, thanks to this simplest of summer cooling idea. Ah, the joy one gets from being labelled the best hostess, with such little effort. Why stop at the guests? Treat the family to these beautiful cubes of heavenly delight, and watch them profess lifetime love and devotion to you, Goddess! Now if everyone loved fruits as much as we do, it would be a simpler world alright. But overgrown kids aplenty, we have a hard time convincing some loved ones that sweet and hydrating as they are, fruits just keep everyone happy and the world stays on its axis, even with the sweltering heat outside. But well, the fact stands strong that pretty much everyone likes ice cream over fruits, and that’s how it has been with our folks too. This is where these lovelies come in. You take fruit and make it into ice cream. Simple. Now, we can’t have enough fruit in the house, for it all vanishes as soon as it gets converted into these darling popsicles. Now everyone is happy and hydrated, and the world, it seems, is going to stay on its axis, after all. Duh! Daah! Blah! Summer is all about drinks. Yeah, yeah, we know. But wait till you go through the ones we are talking about. Right from the good old lemonade to a soulful Mint Tisane and a sprightly Mango Peach Fizz, these summer drinks have something for everyone. So get those fruits out and get going. So now that we have got you covered on how to stay cool this summer, it'd be nice if you could give us a shout out on how you are keeping the soaring mercury in check. Do share with us some cool tricks to beat the summer heat, and we would love to feature your tips on the blog. Till then, stay cool, stay happy. I love the Fruit Popsicles! Thanks Tandy! 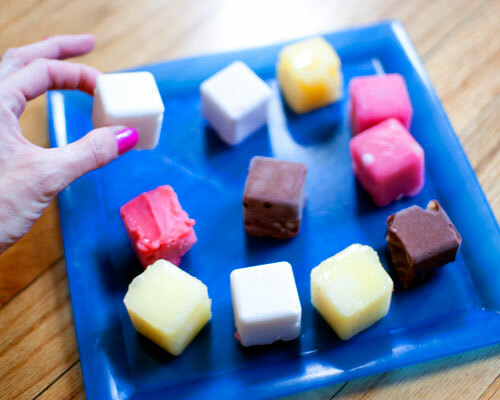 I love the sorbet cubes. The ice cubes are a great idea! 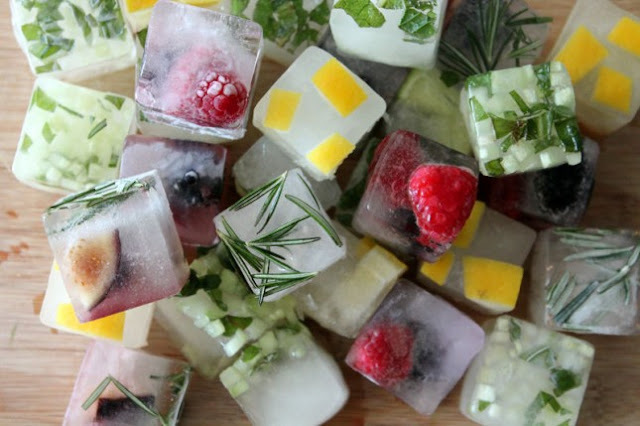 I'm thinking mint and strawberries in the cubes :) Thanks for sharing these!